This delicate accessory will balance your seven chakras. 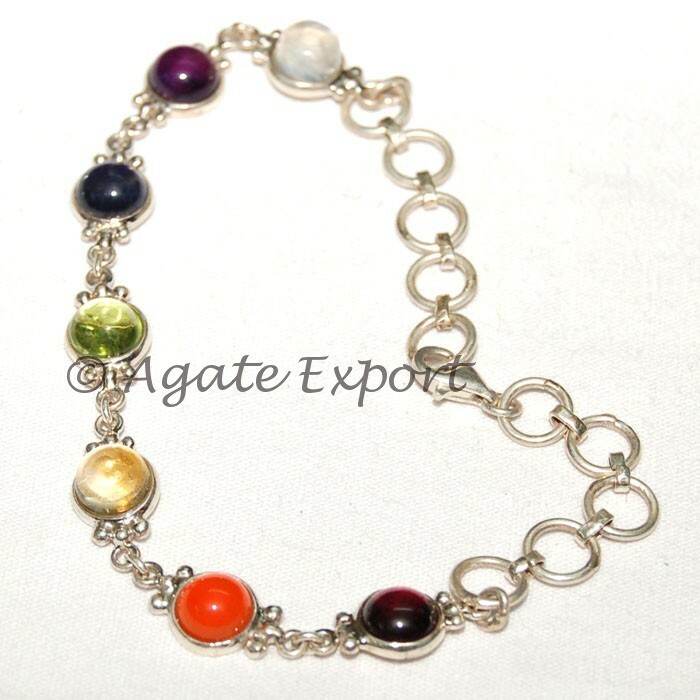 Other than its mystical power, chakra bracelet silver jewelry gives an aesthetic look to its wearer. Get this fine piece of jewelry from Agate Export. It doesnâ€™t weigh more than 10gm.